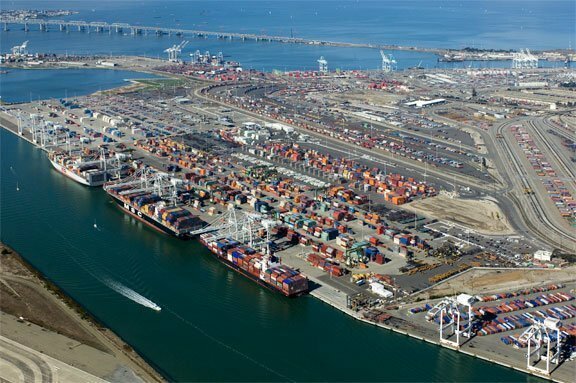 The Americas’ leading ports group the American Association of Port Authorities (AAPA) has submitted a list of recommendations to the administration-in-waiting of US President-elect Donald Trump. Trump’s election pledges included a planned $1 trillion in infrastructure spending and the AAPA has numerous specific suggestions for how some of that investment could help the maritime trade industry. Among the AAPA’s ideas are: increased port security grants; more federal money put into widening and deepening of navigation channels; building multimodal projects to relieve traffic bottlenecks. AAPA represents 140 seaport authorities in the United States, Canada, Latin America and the Caribbean.